Hit the field with the right pair of shades. 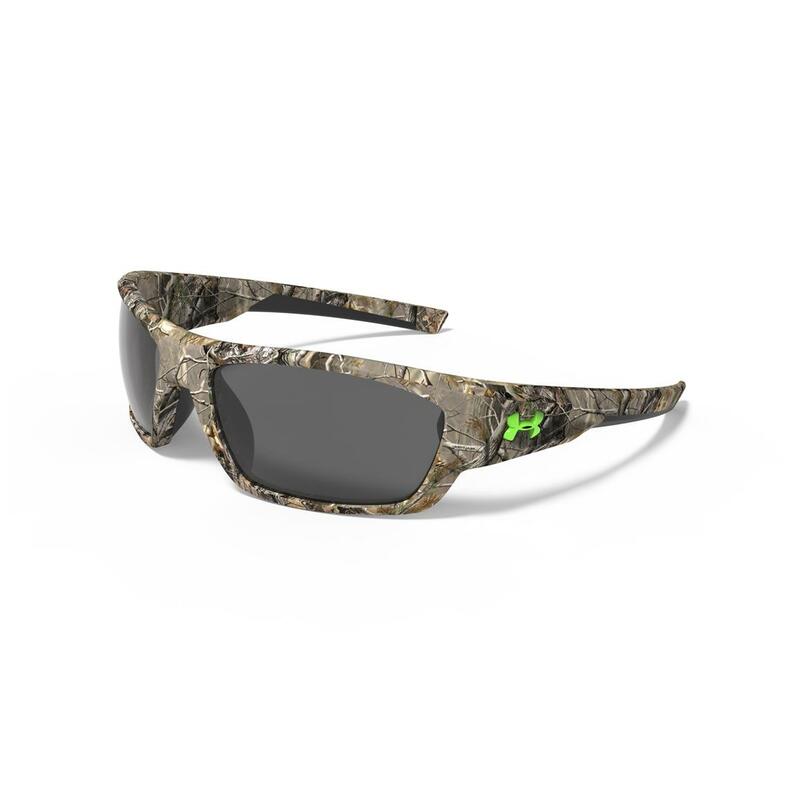 Whether you're hunting, fishing or kicking back and relaxing, Under Armour® Force Camo Sunglasses are ready for the challenge. They're outfitted in Realtree® Camo for concealment, and built tough for use in the field. A fit you'll have to feel to believe. Under Armour's exclusive 3-point grip technology provides a secure fit, while the lenses block out all harmful UV rays. Plus, the frames are made from titanium and Grilamid for lightweight durability, so you know they're up for any adventure! Order your Camo Sunglasses today and be ready for any adventure!